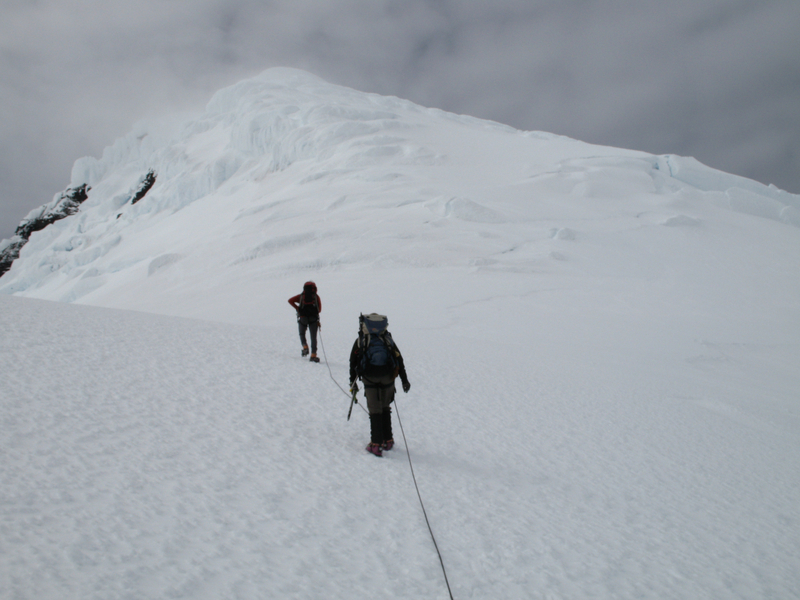 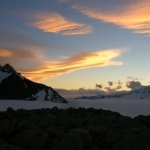 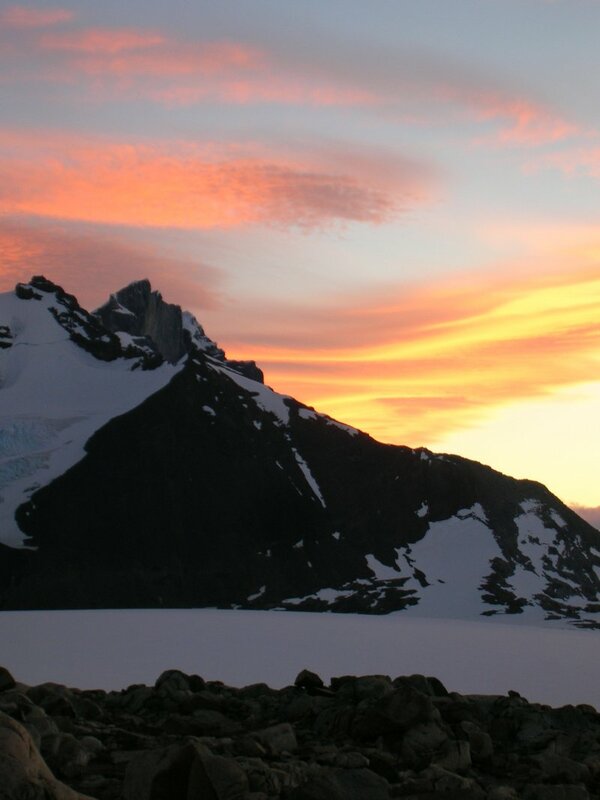 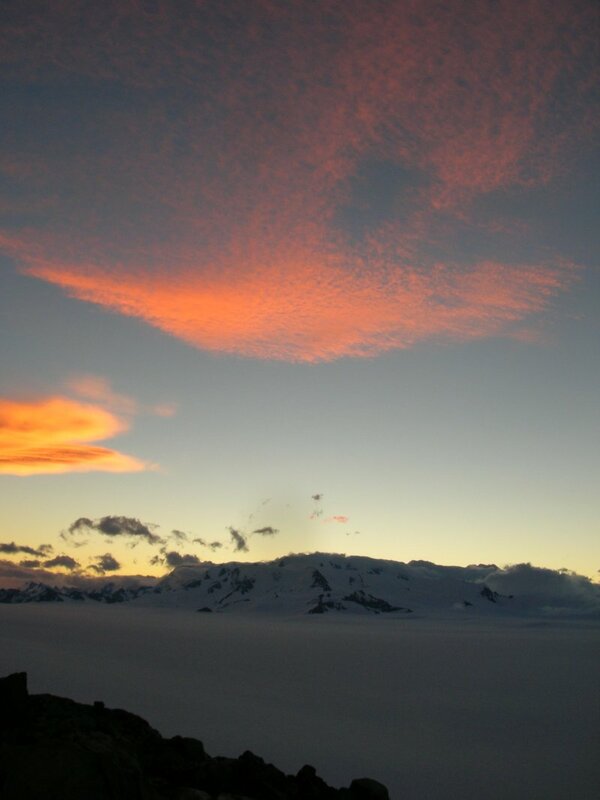 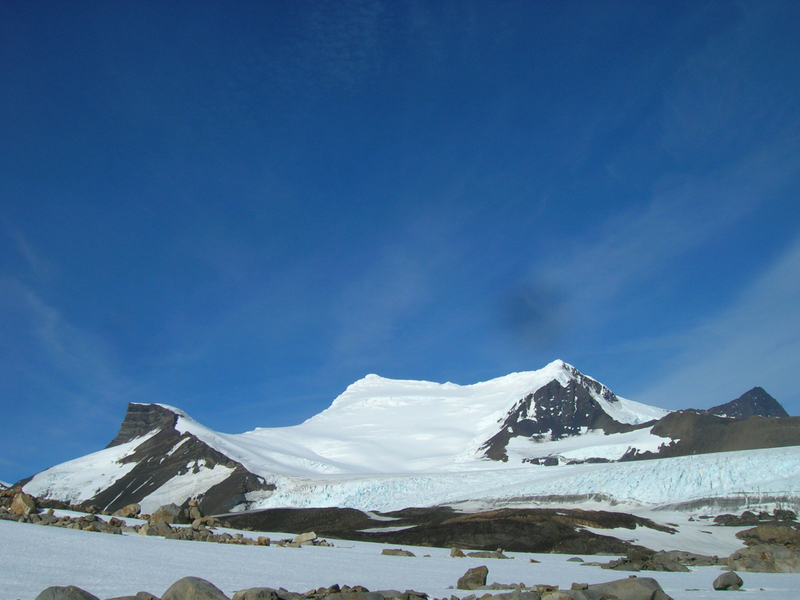 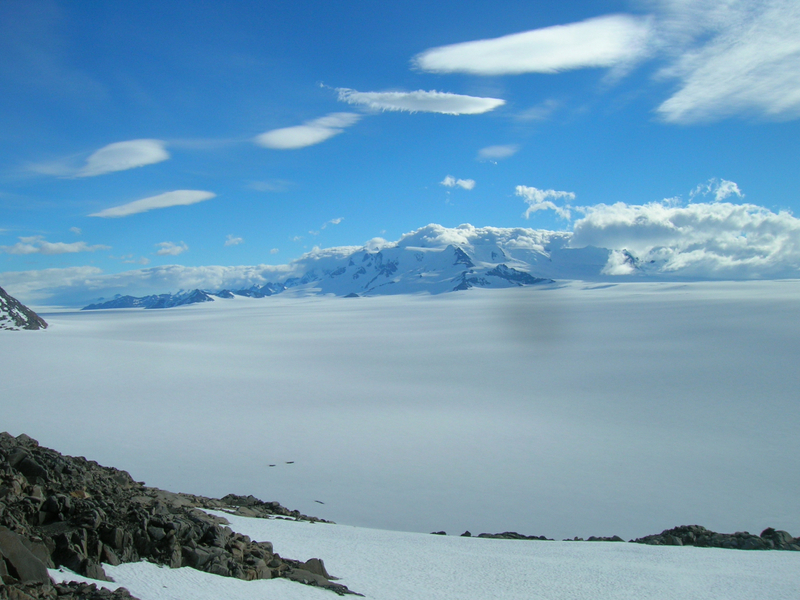 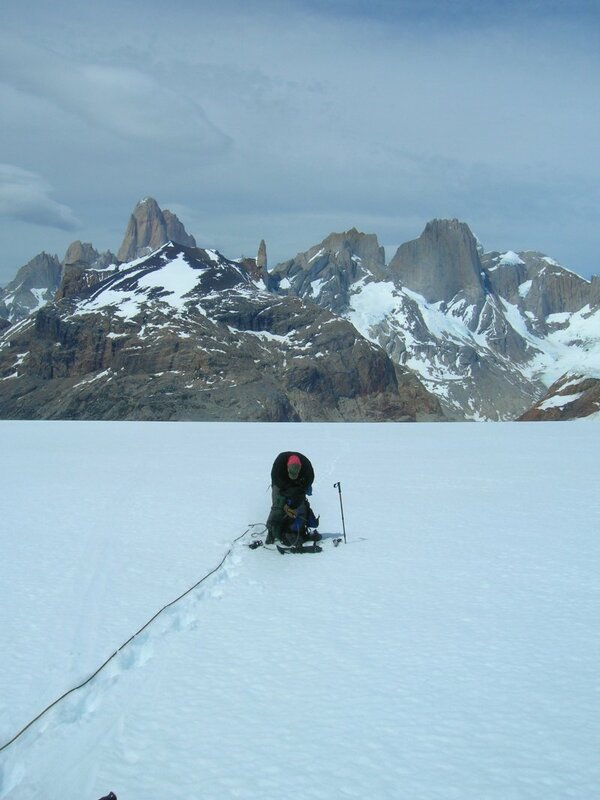 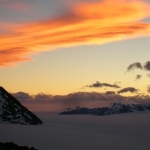 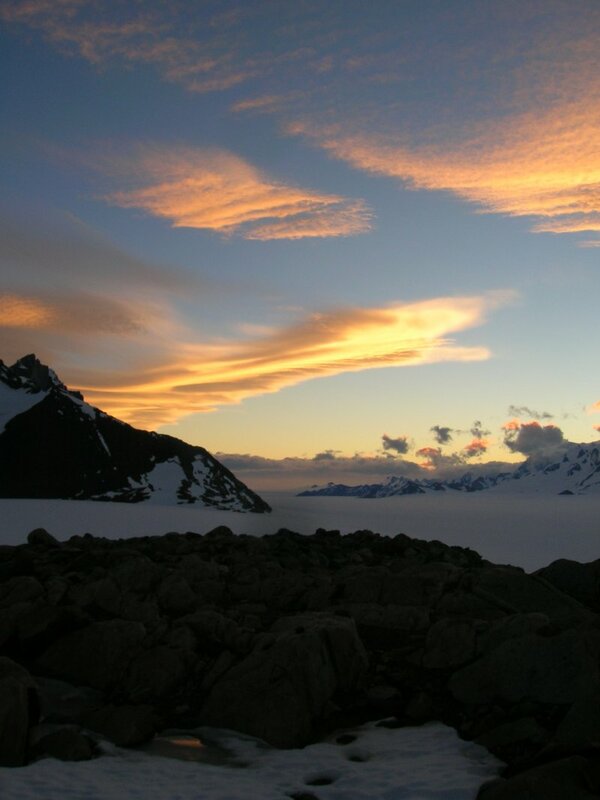 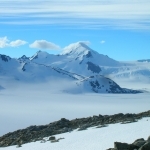 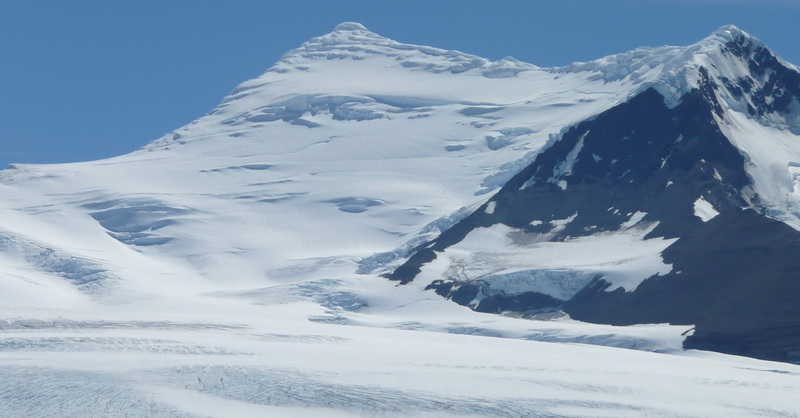 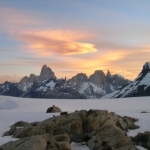 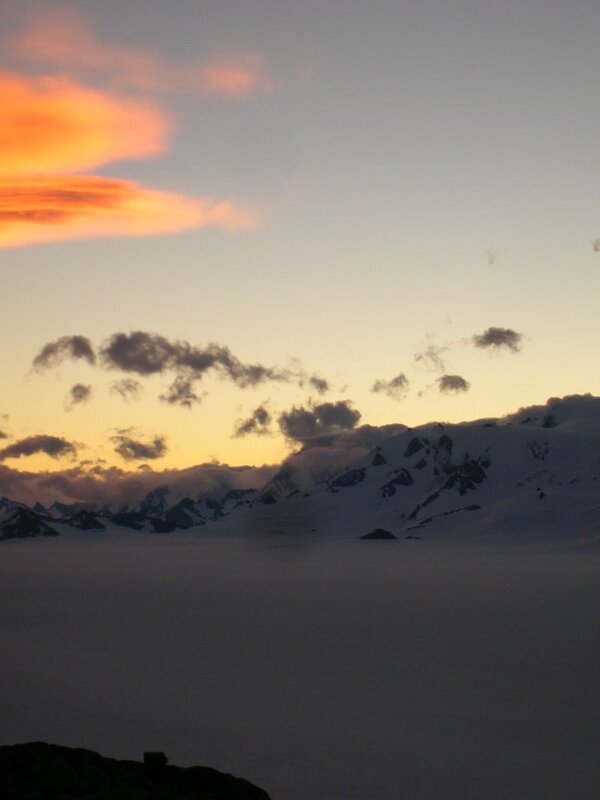 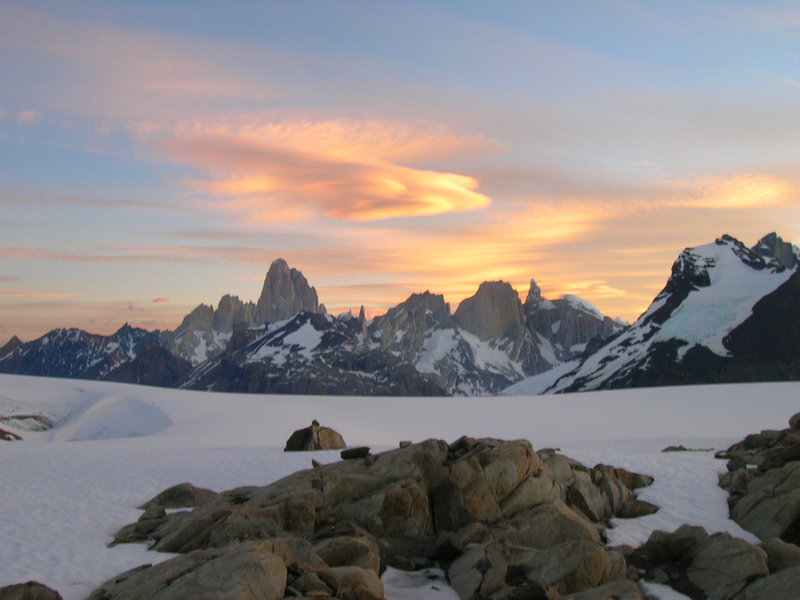 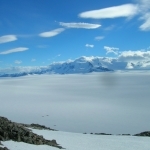 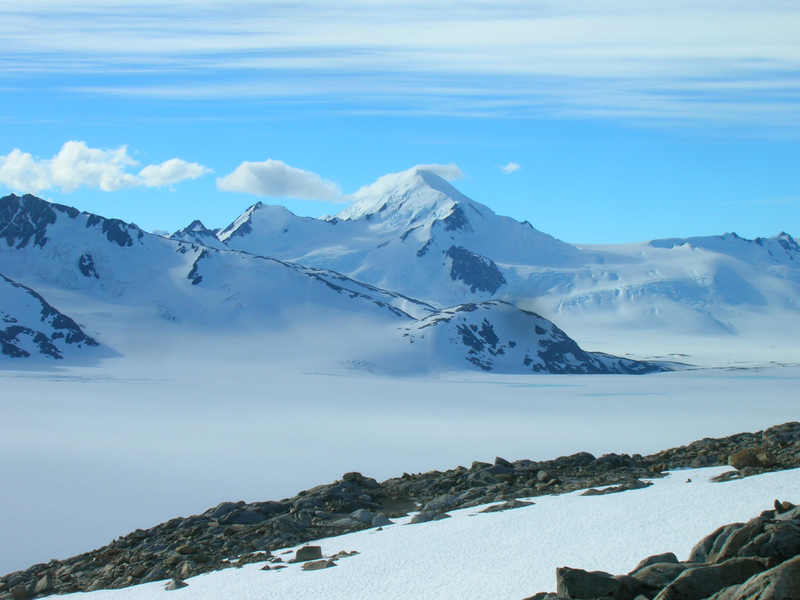 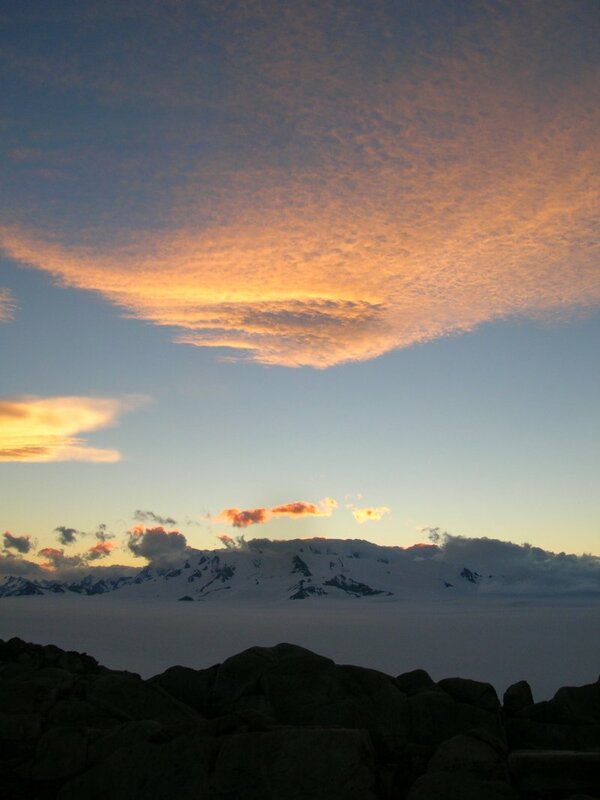 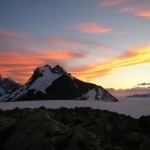 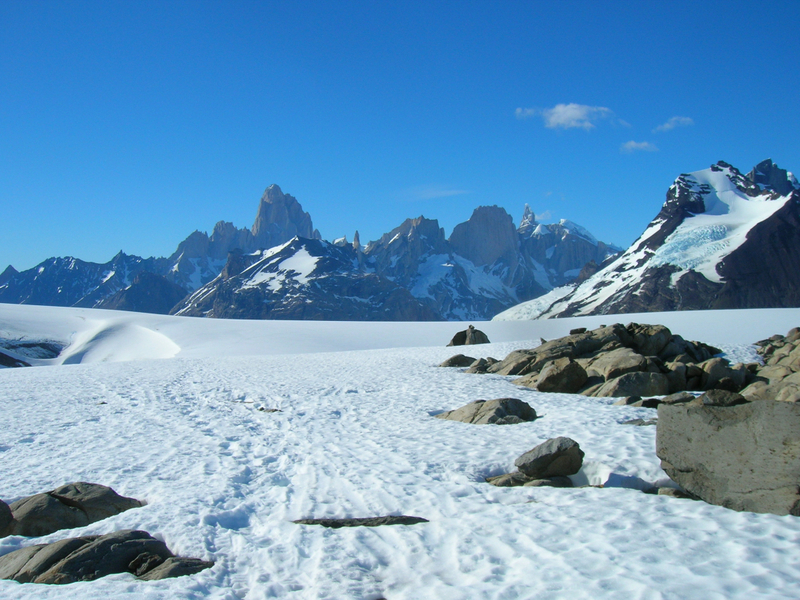 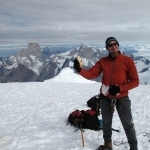 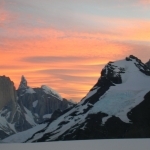 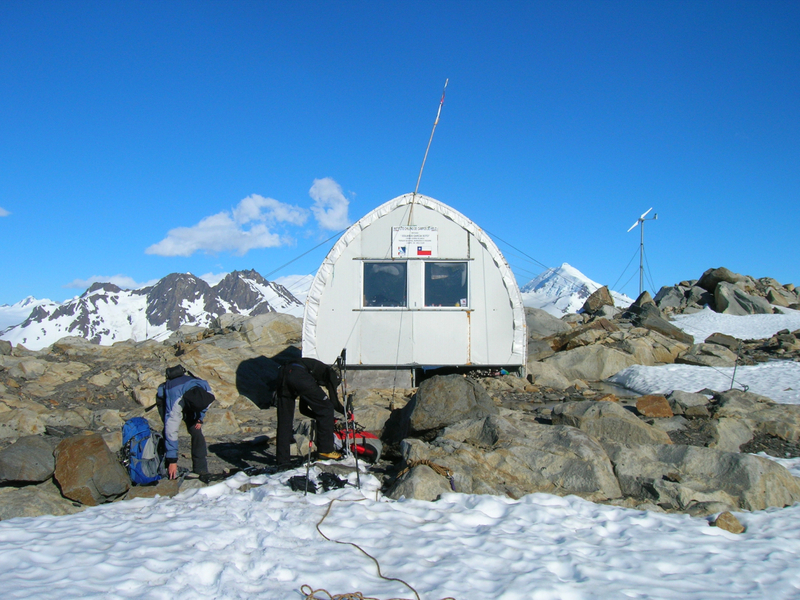 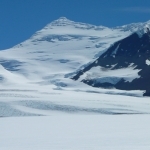 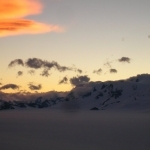 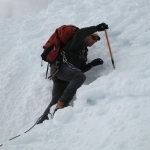 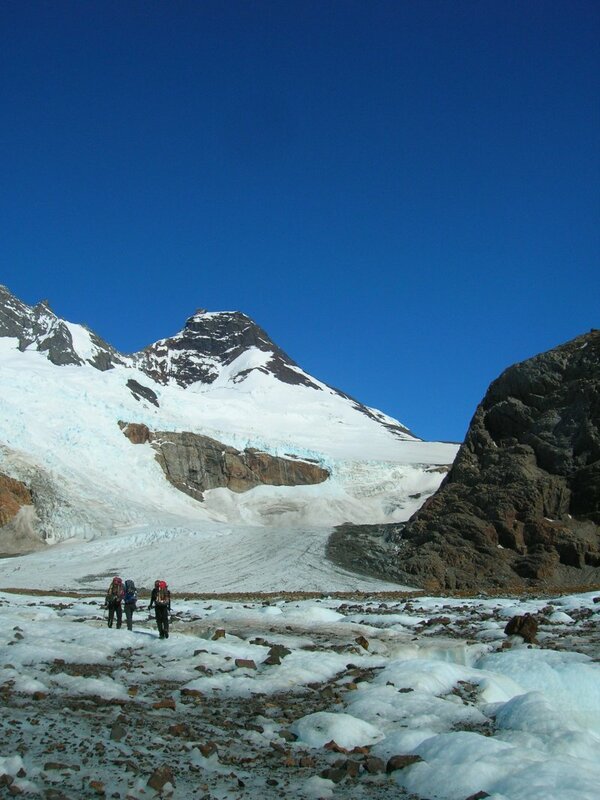 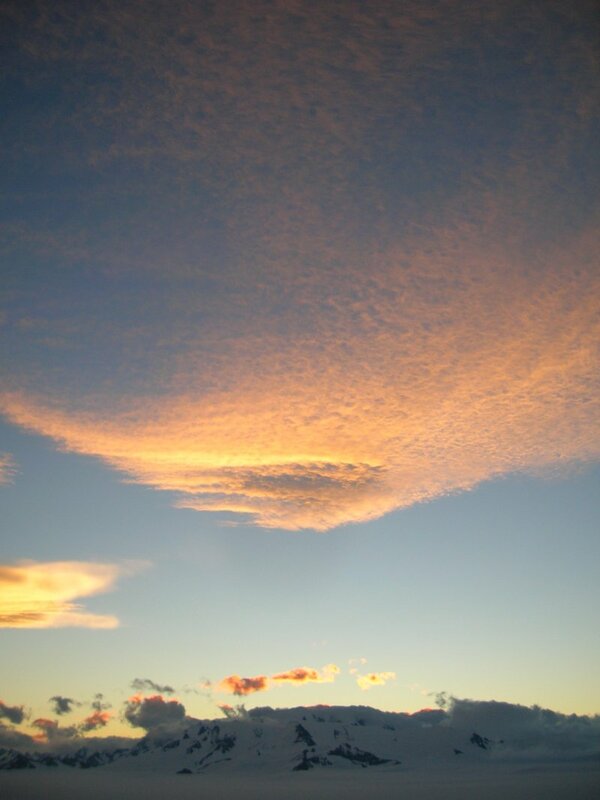 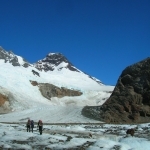 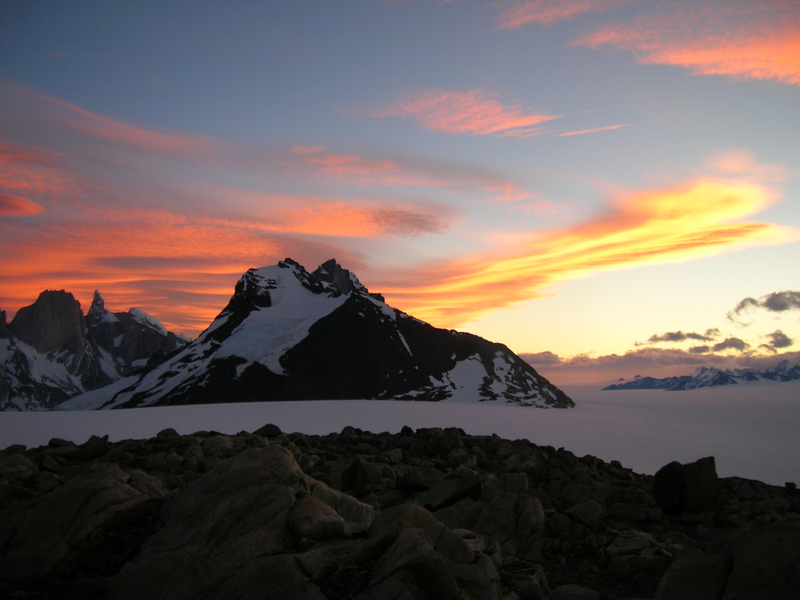 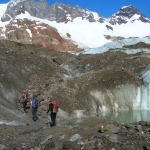 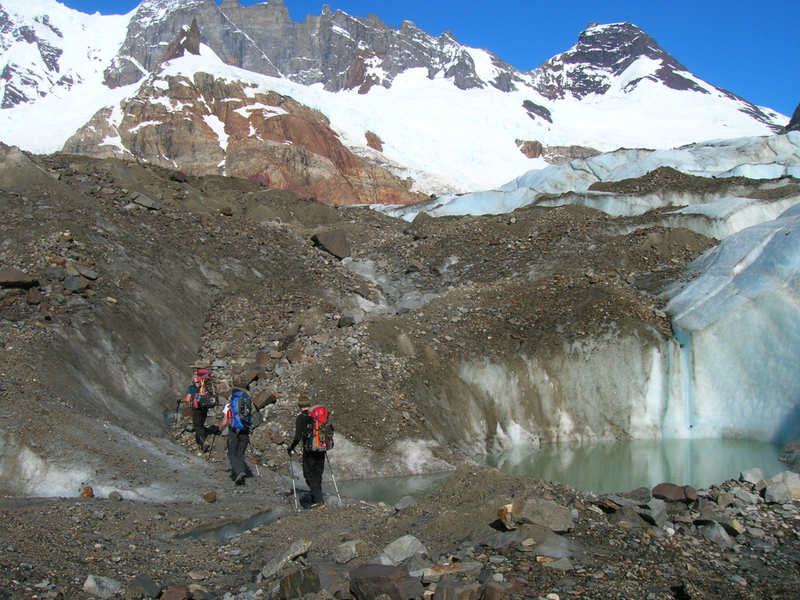 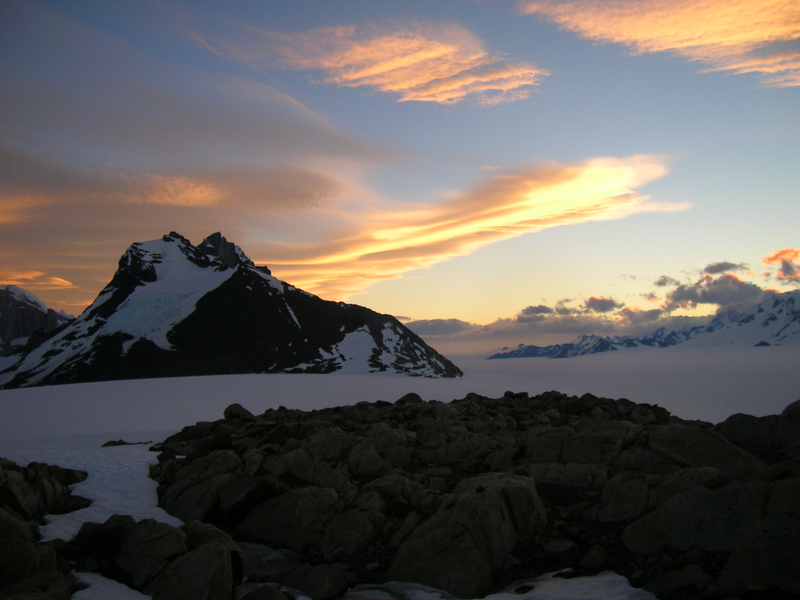 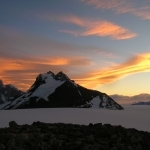 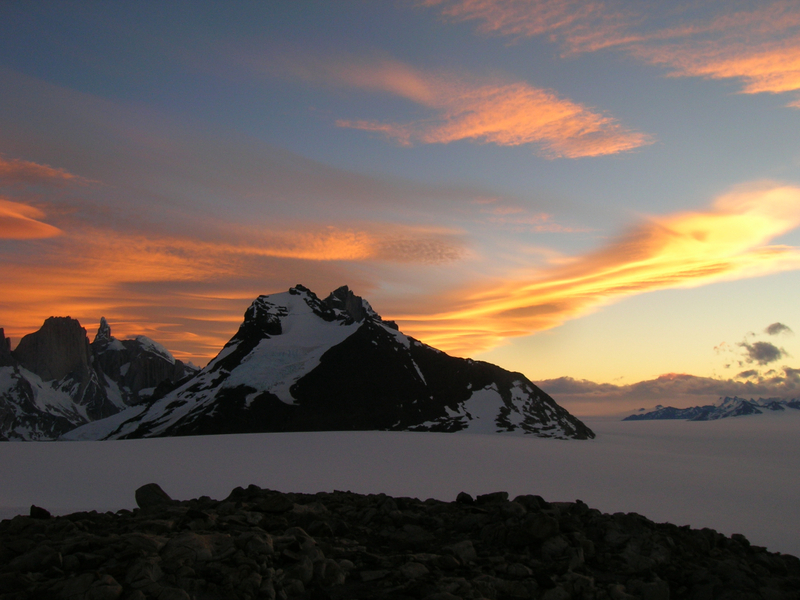 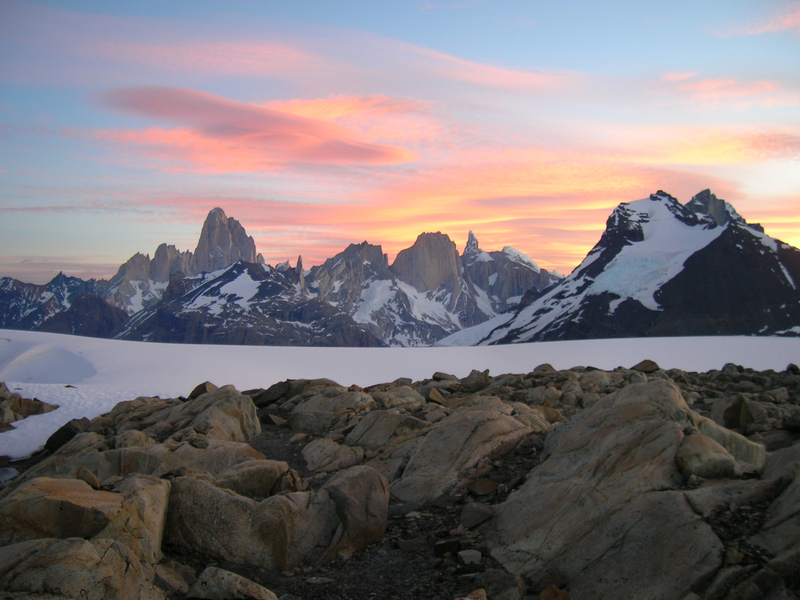 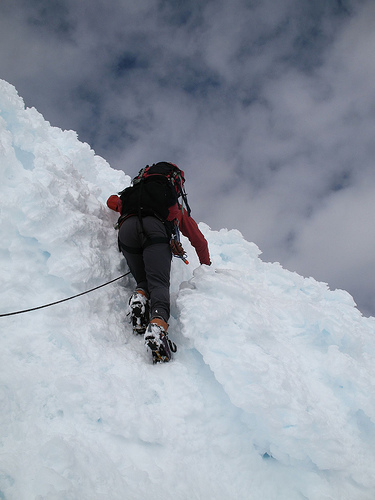 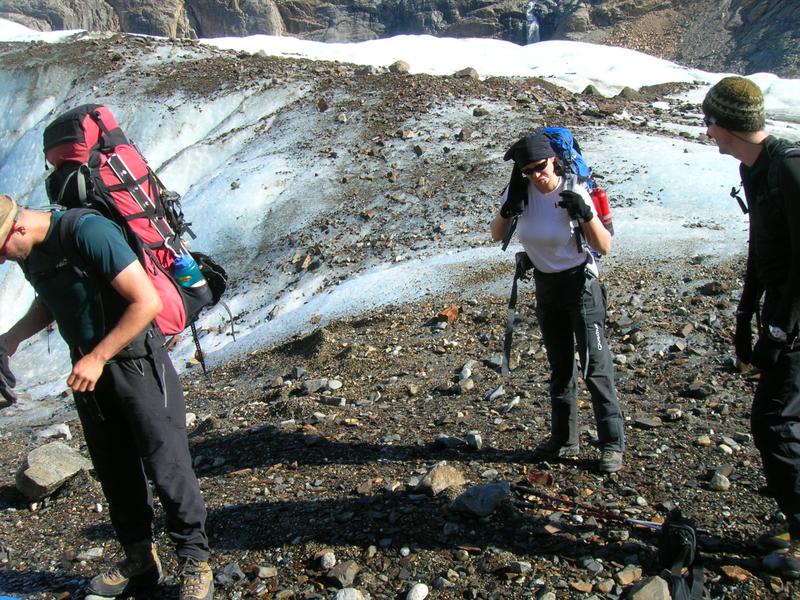 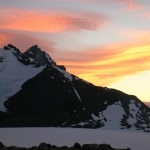 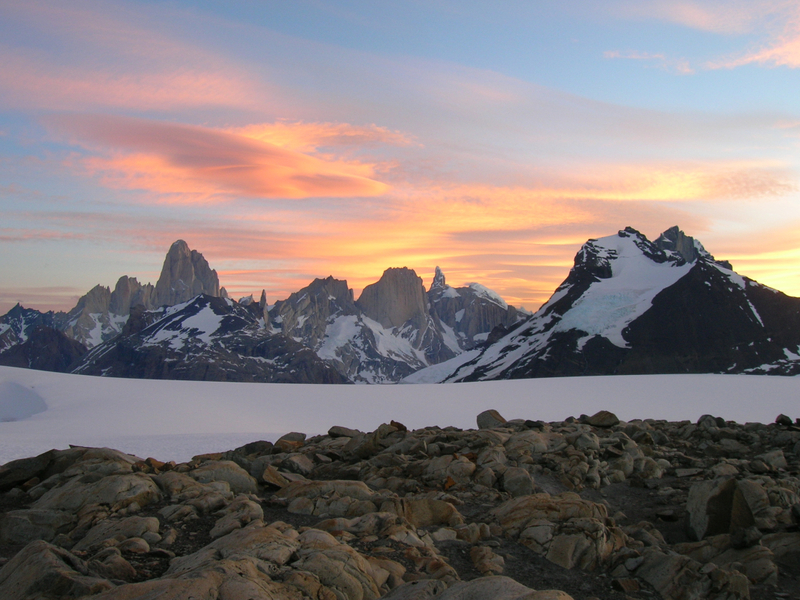 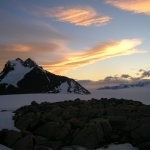 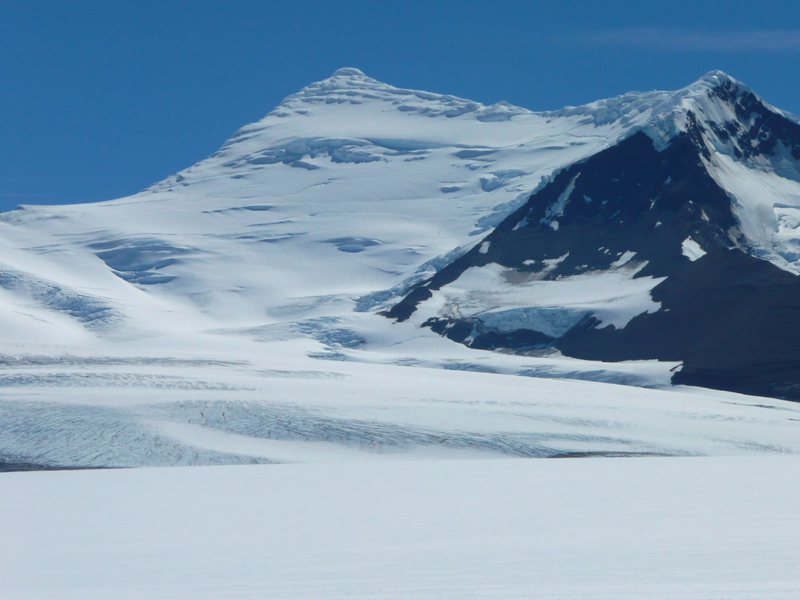 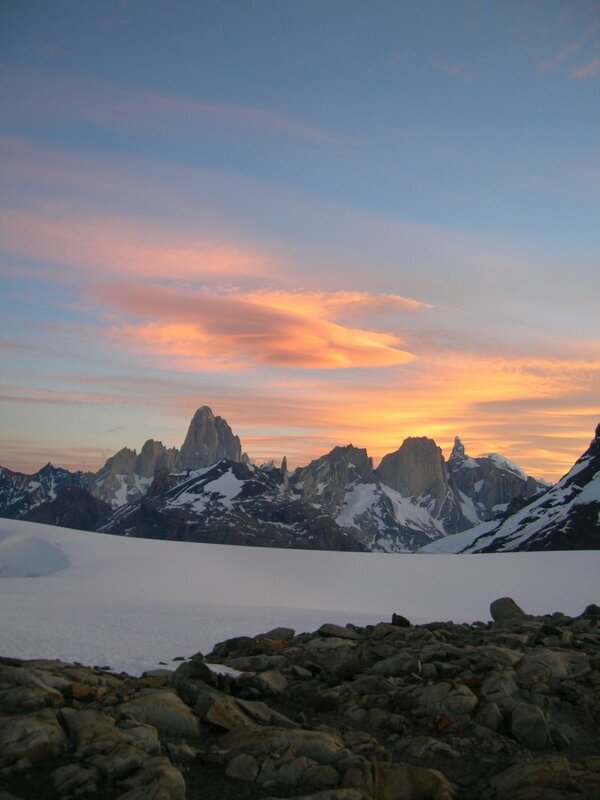 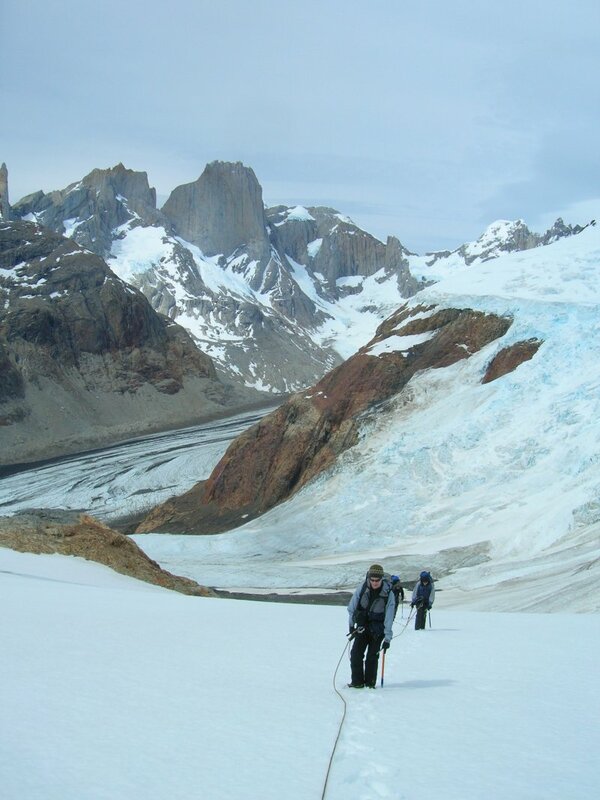 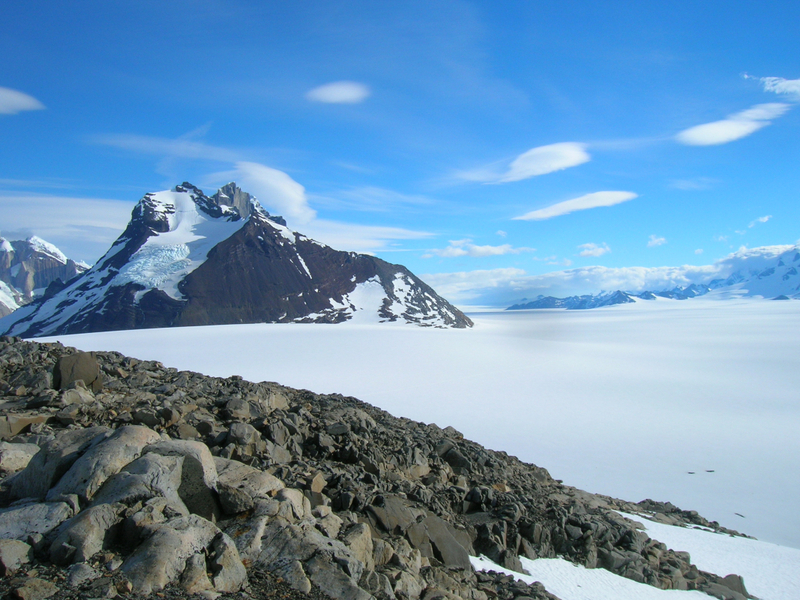 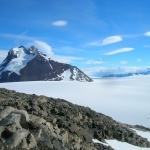 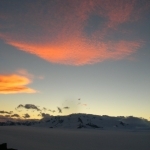 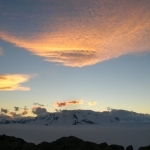 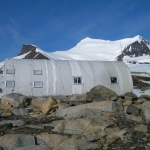 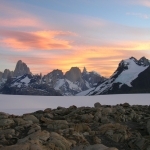 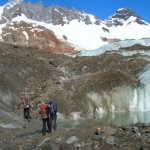 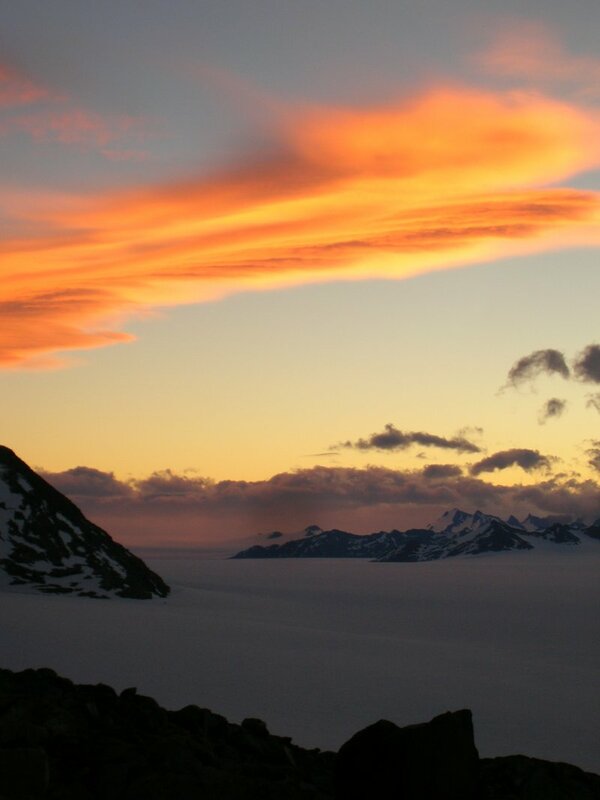 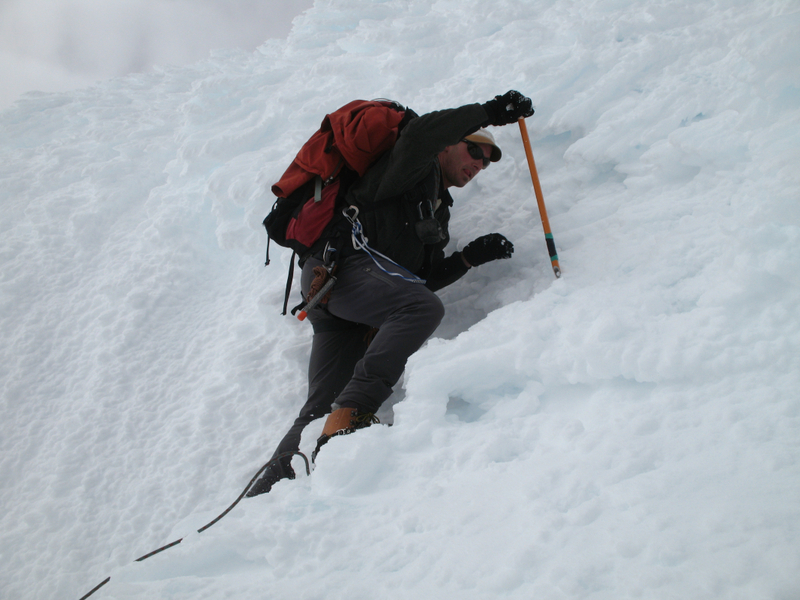 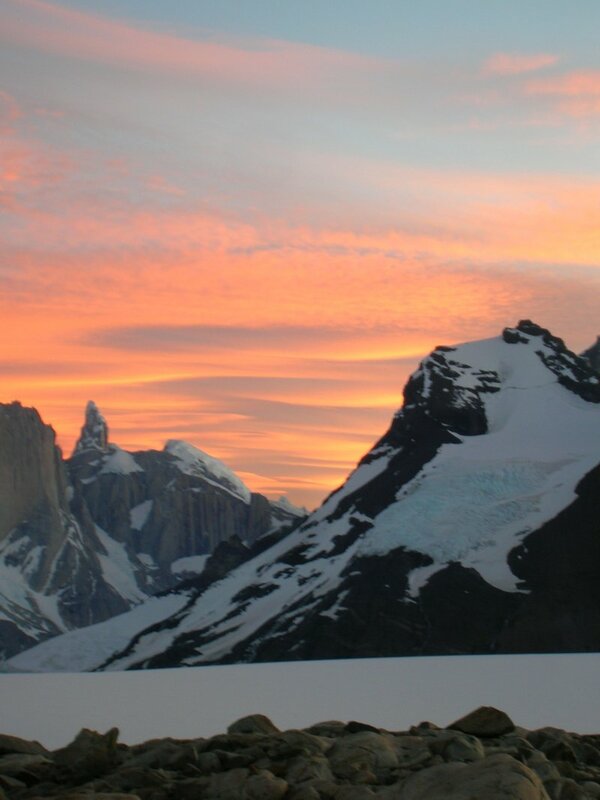 Cerro Gorra Blanca is located within the Continental Ice Cap. 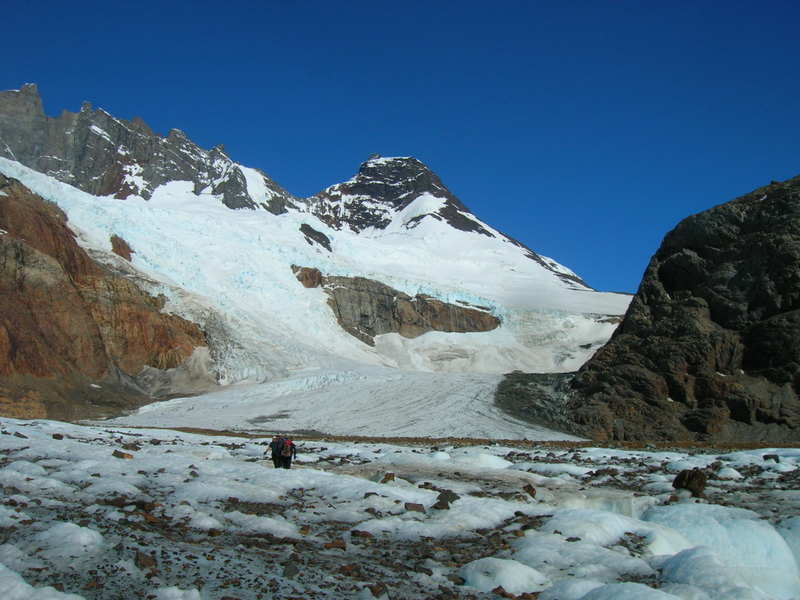 Also, is a border point with Chile. 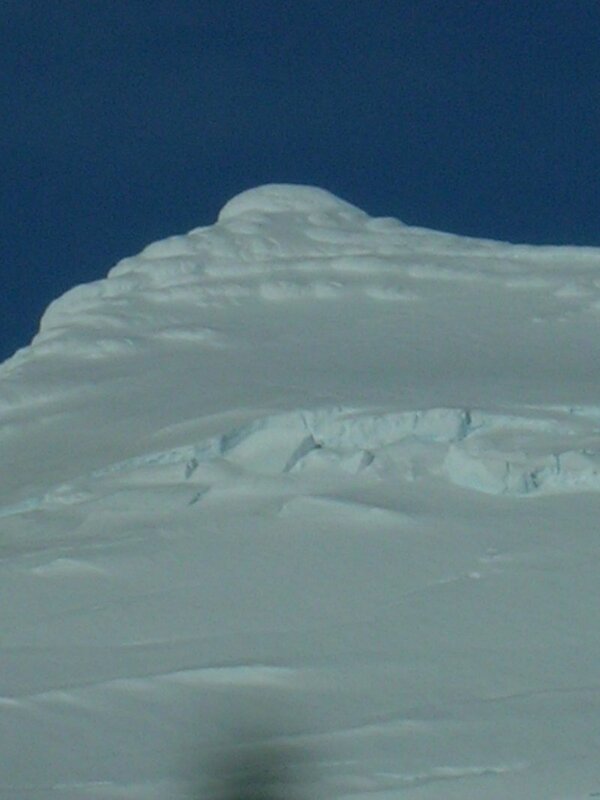 Gorra Blanca means white toque. 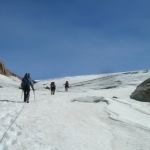 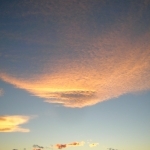 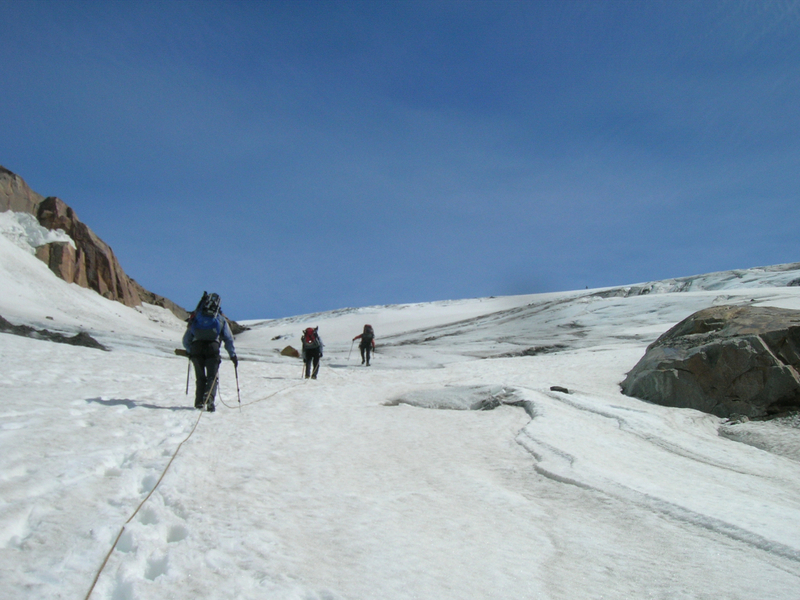 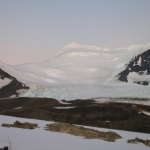 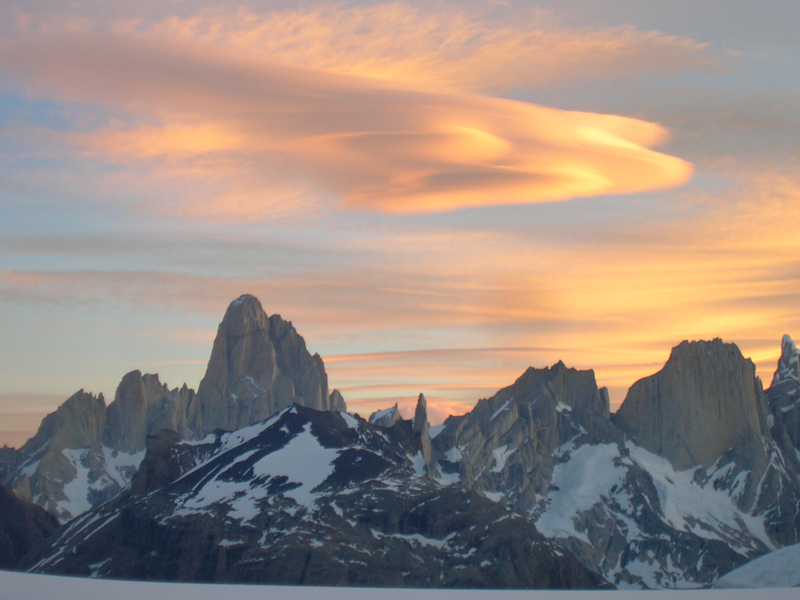 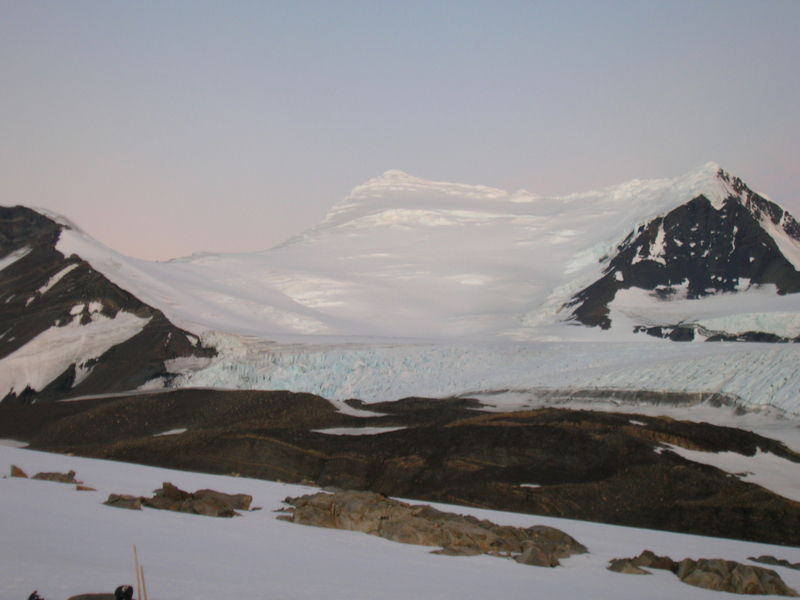 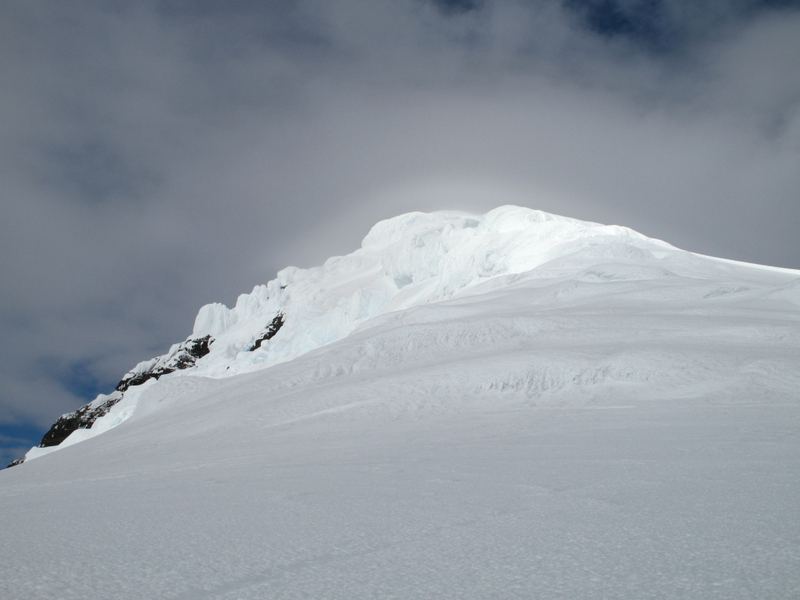 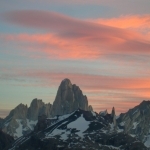 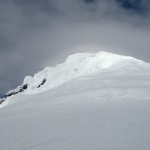 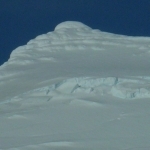 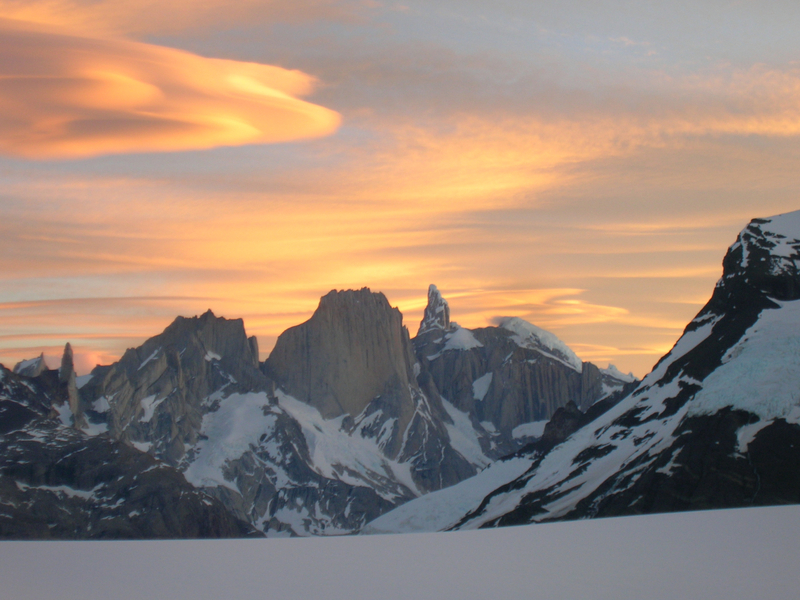 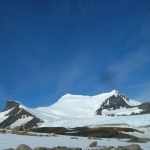 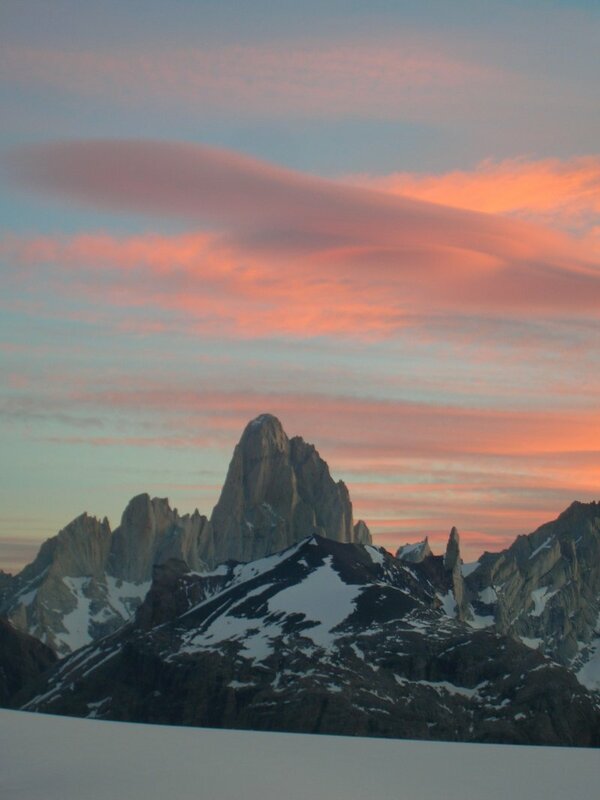 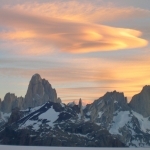 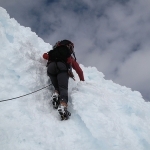 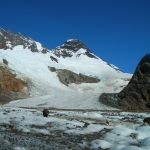 Its name is given because of snow and ice formation on its summit, looking like a gorra blanca. 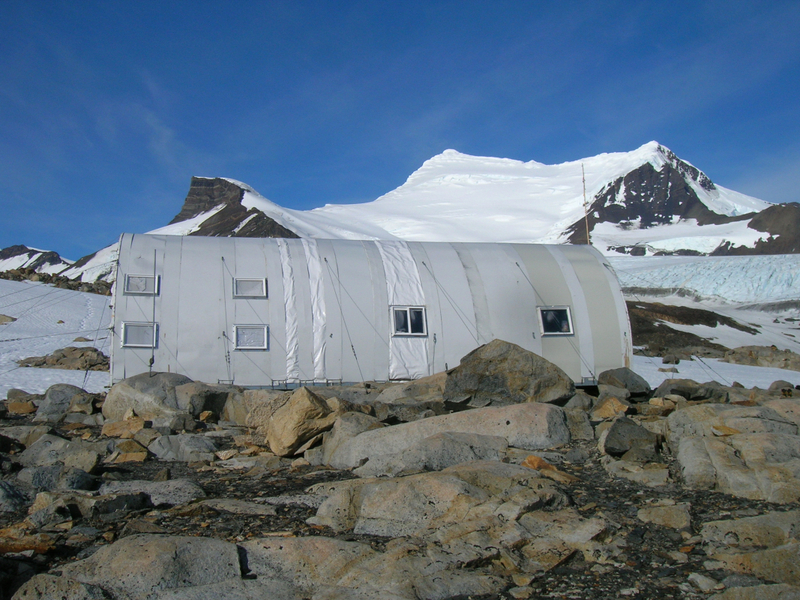 Tents will be provided for the ascent. 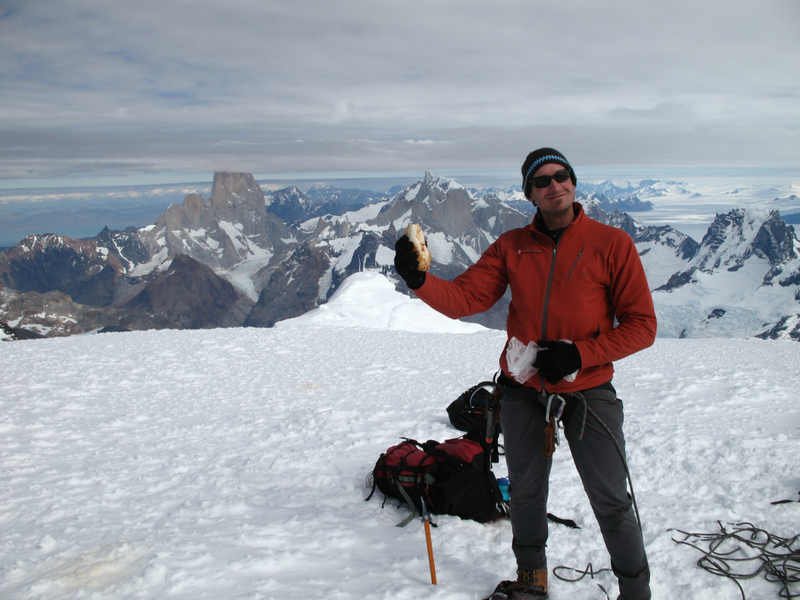 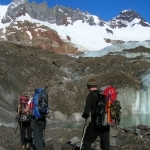 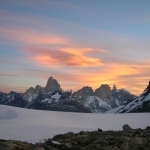 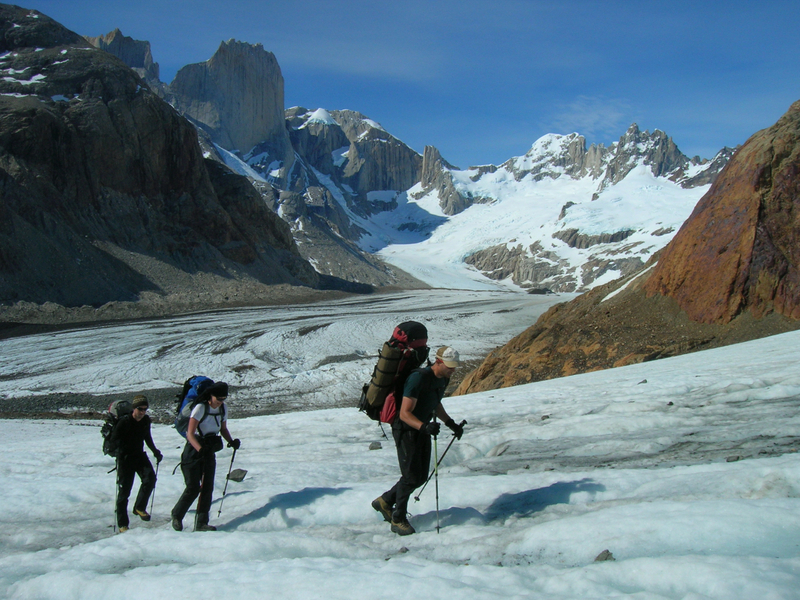 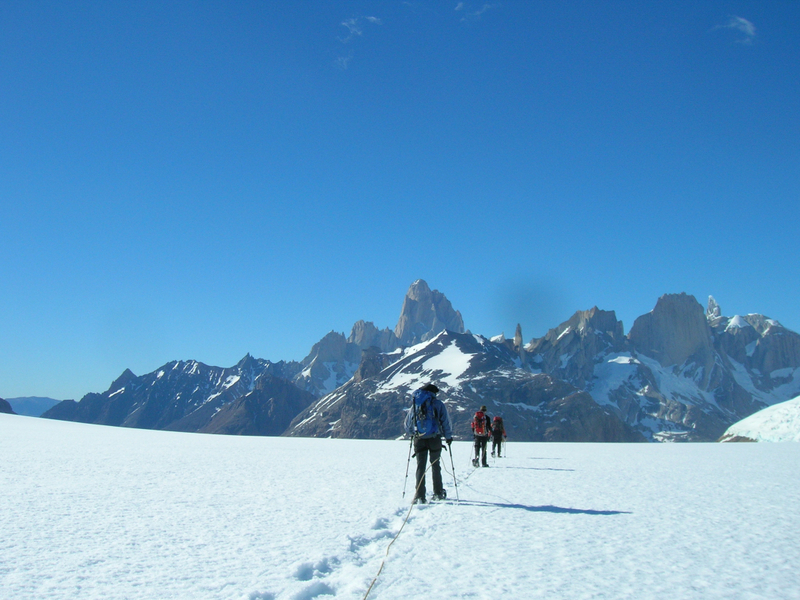 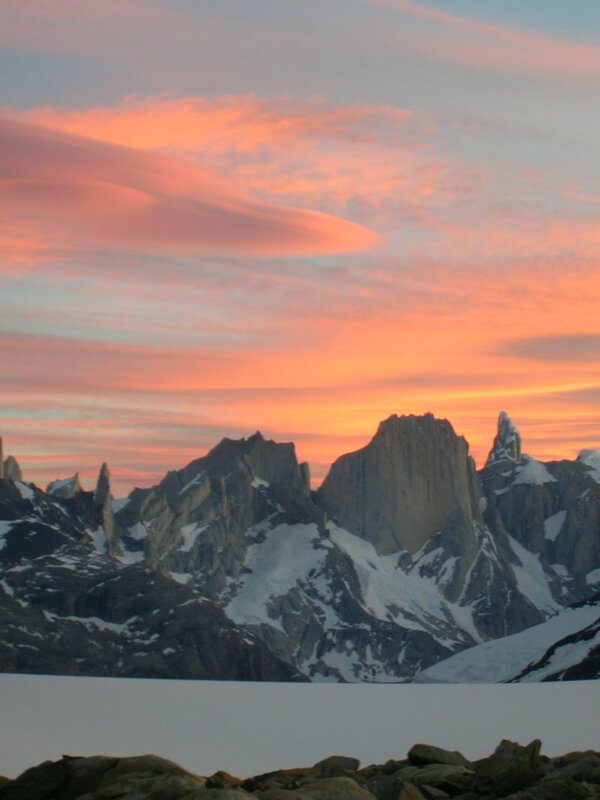 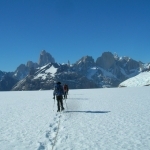 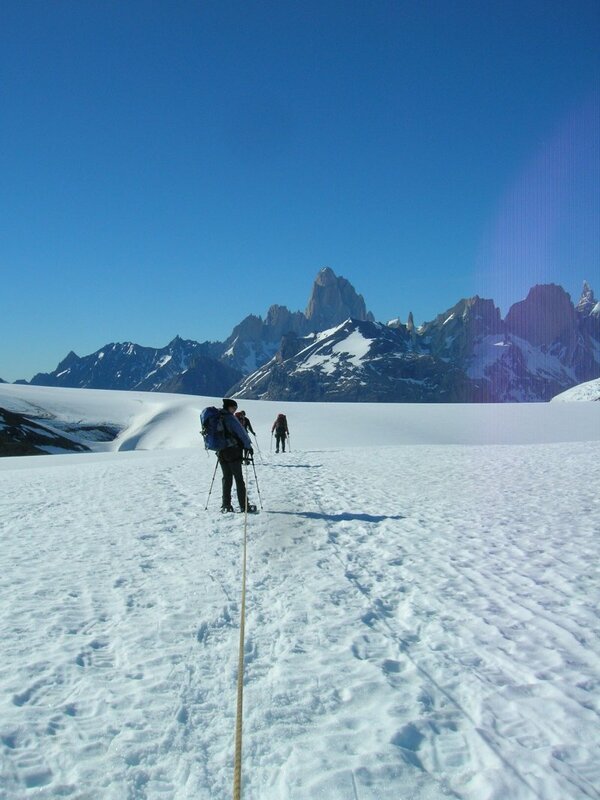 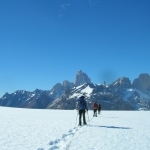 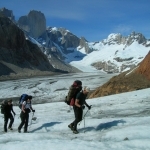 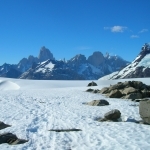 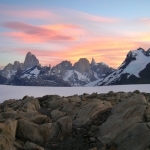 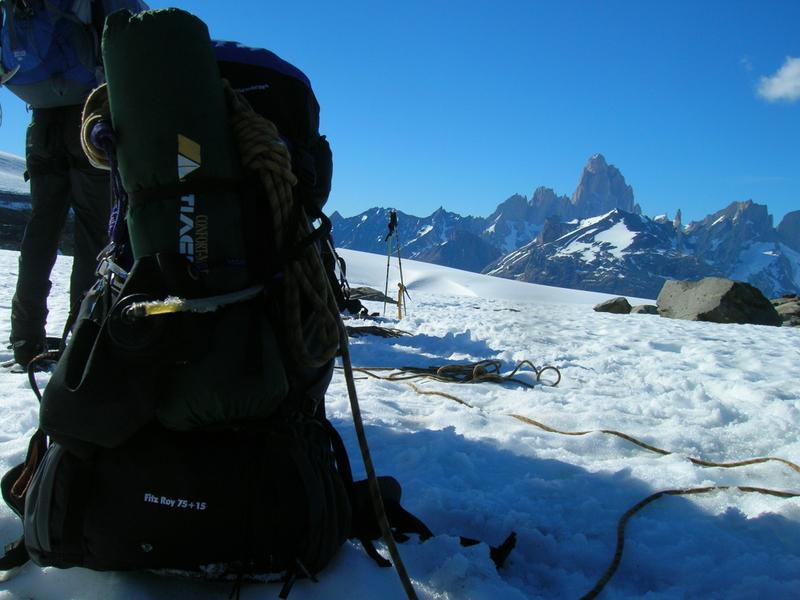 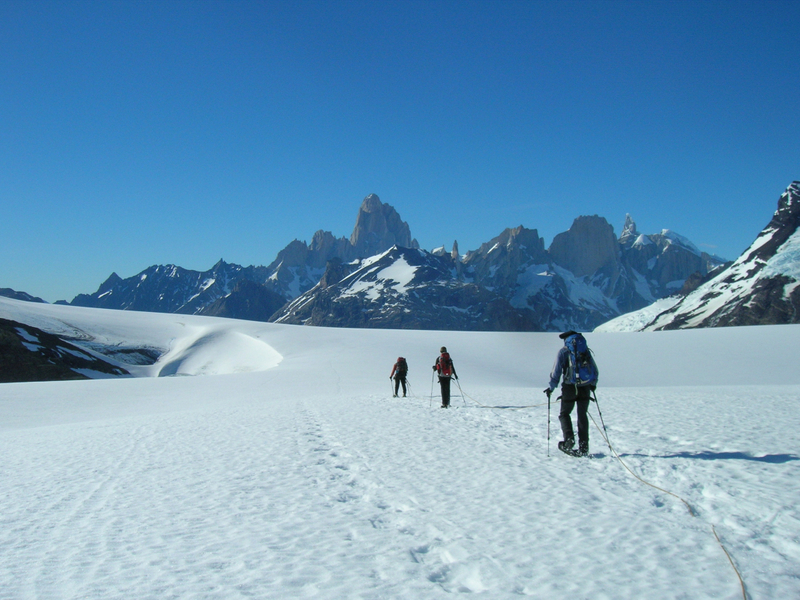 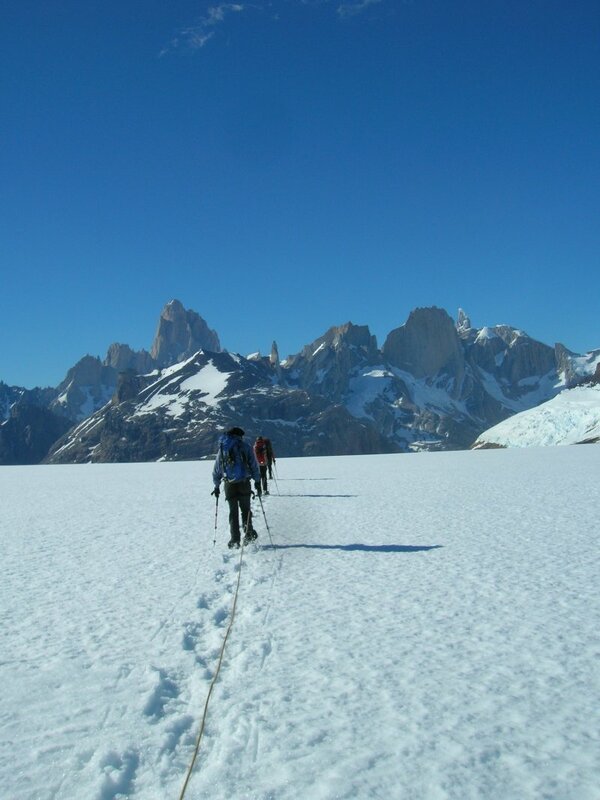 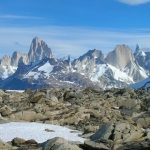 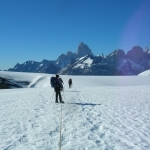 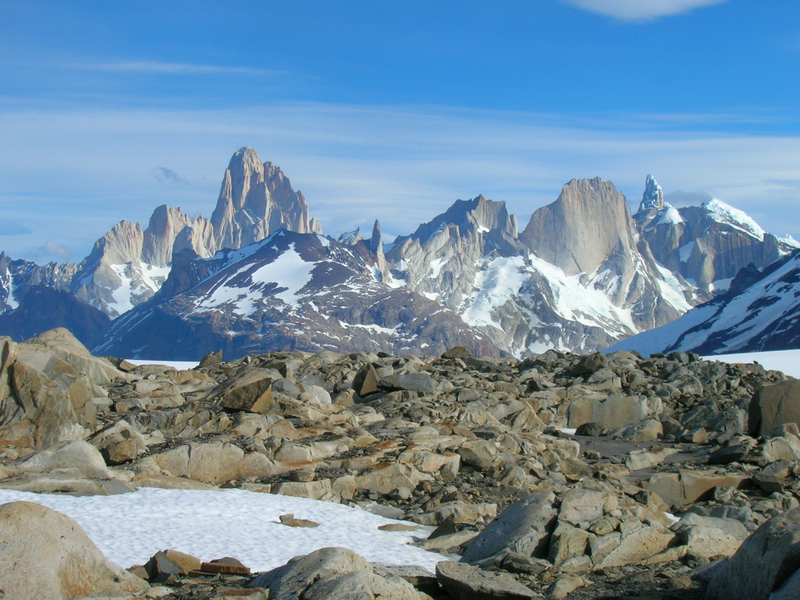 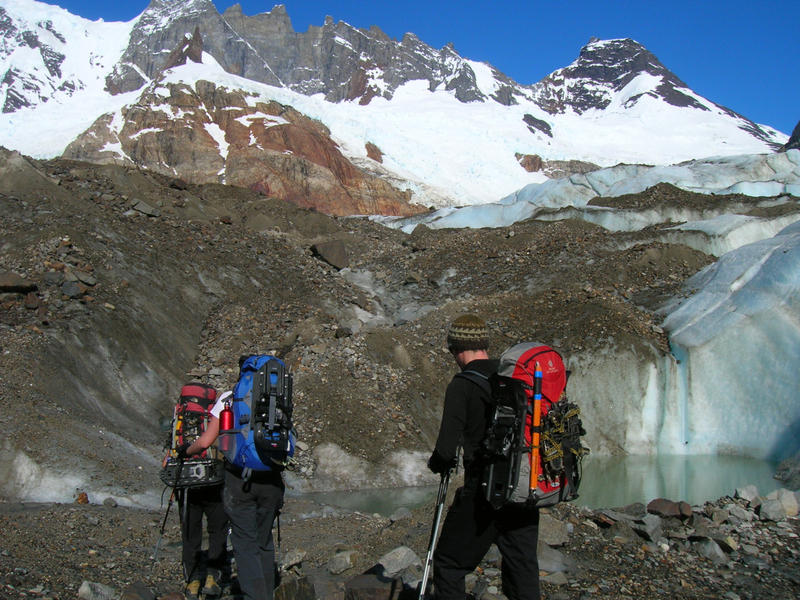 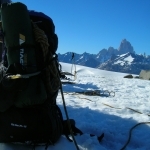 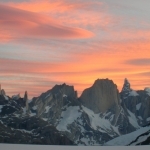 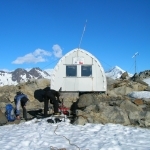 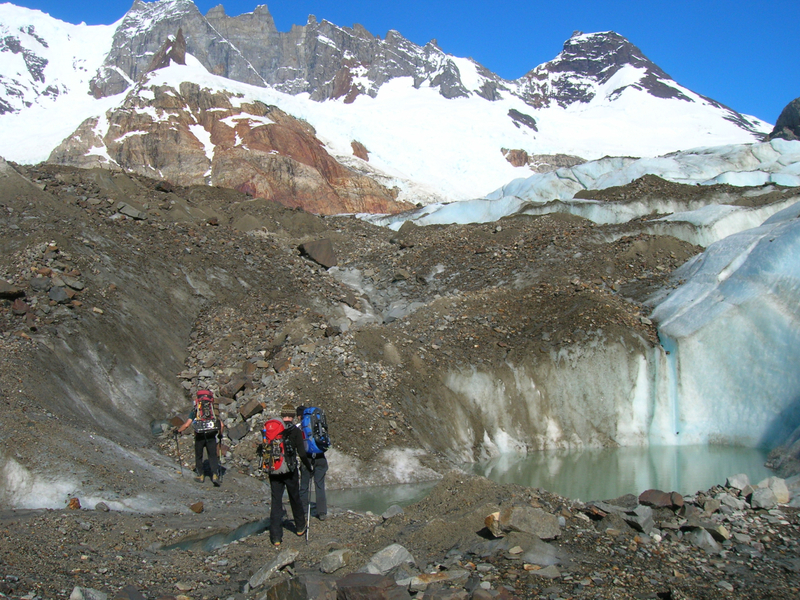 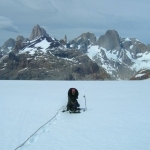 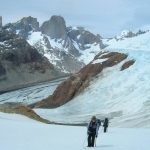 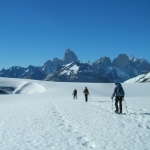 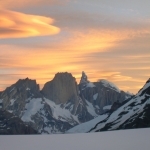 Accommodation in El Chaltén is not included. 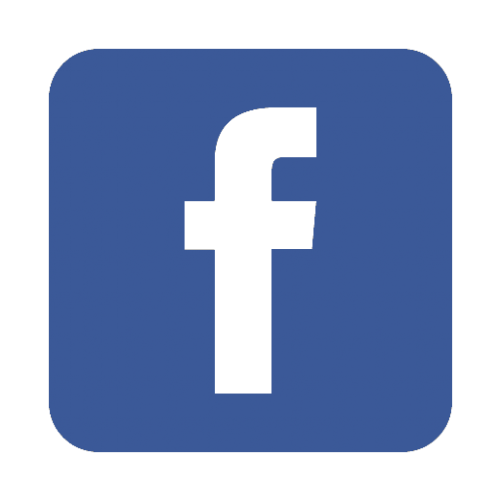 However, we can help you making your bookings.